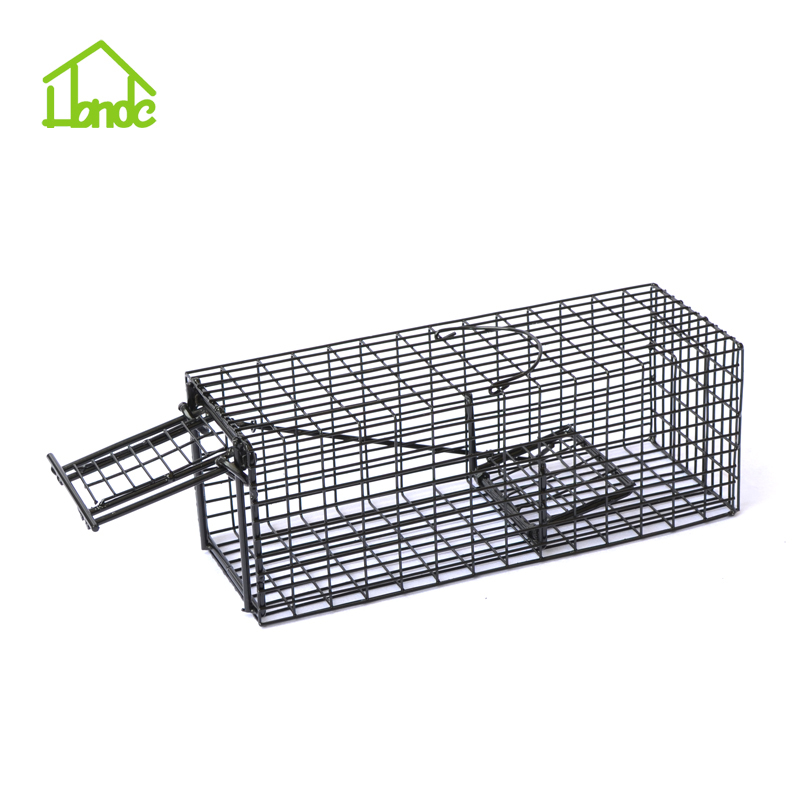 Rats problems may occur any time of the year. 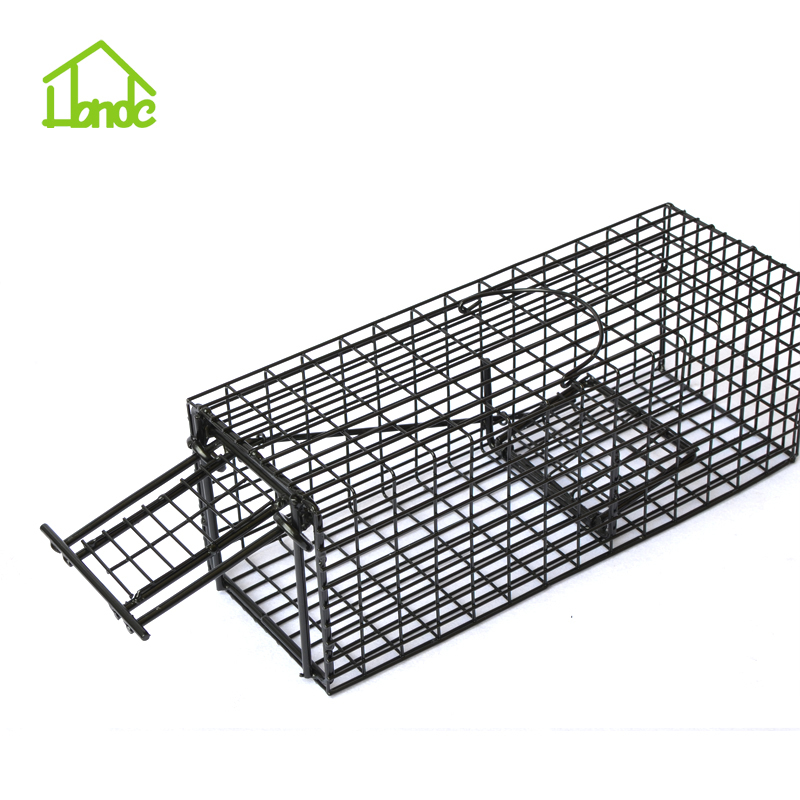 Compared to other Rat Trap cages, This Metal Mouse Trap stands out by the strong steel wire weight around 0.85kgs with size14x5x5 inch. 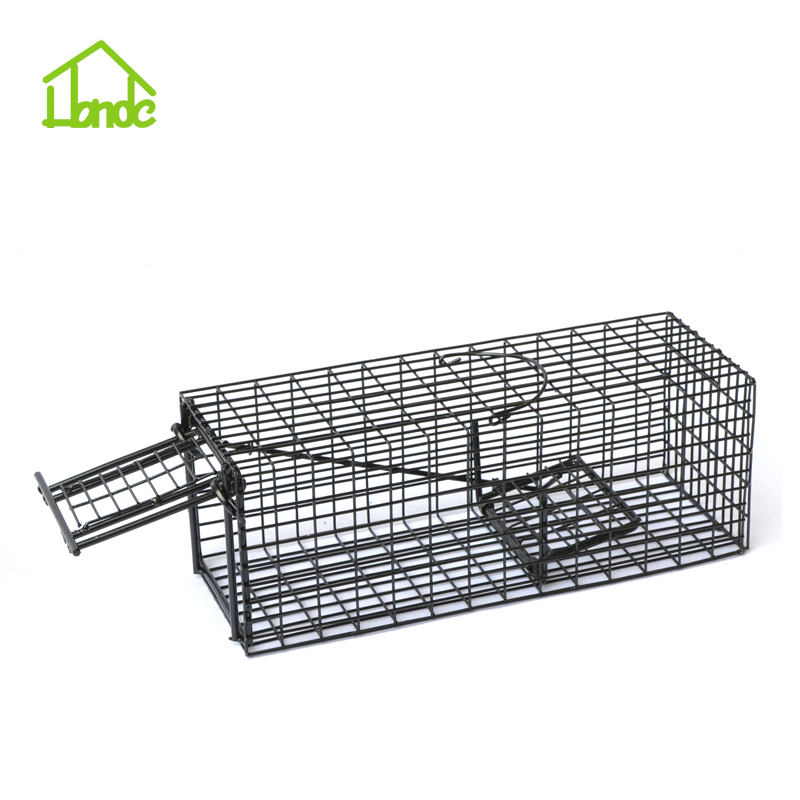 Together with the powder coated treatment, this trap guarantee lifetime of 3 years.This The Humanely and ethically capturing and removing nuisance wildlife during the regular furbearer season. 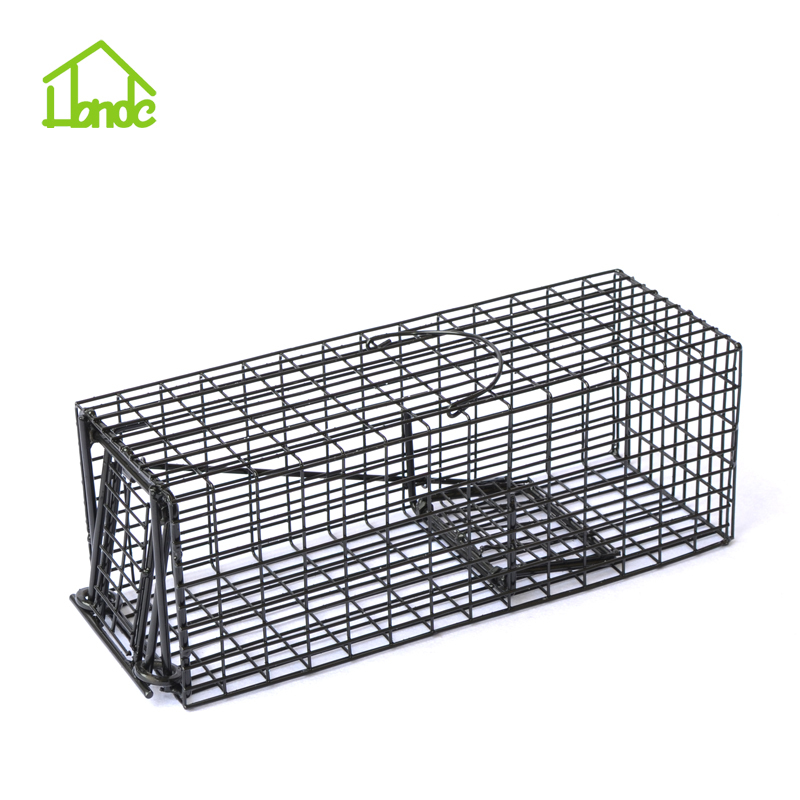 To meet different needs of pest control, 3 different size cages ensure pest aways like feral cats, rabbits, possum, squirrels, weasels, Chipmunk, rats, Mice... Ready to use, no assembly needed. 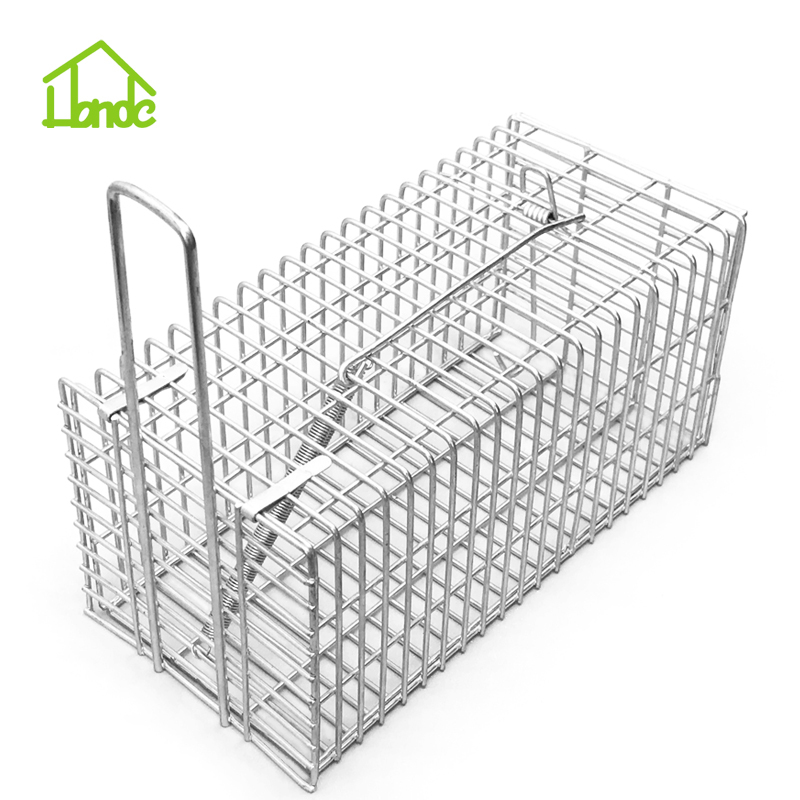 These three size cages may be packed in one box and saving a lot Set pack save for shipment. 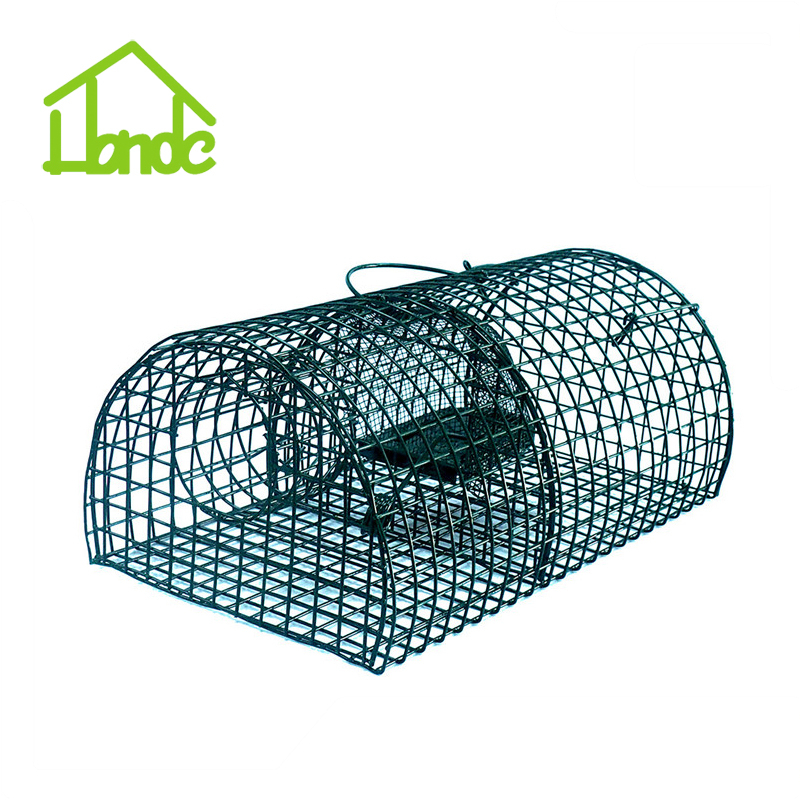 Looking for ideal Best Humane Mouse Trap Manufacturer & supplier ? We have a wide selection at great prices to help you get creative. 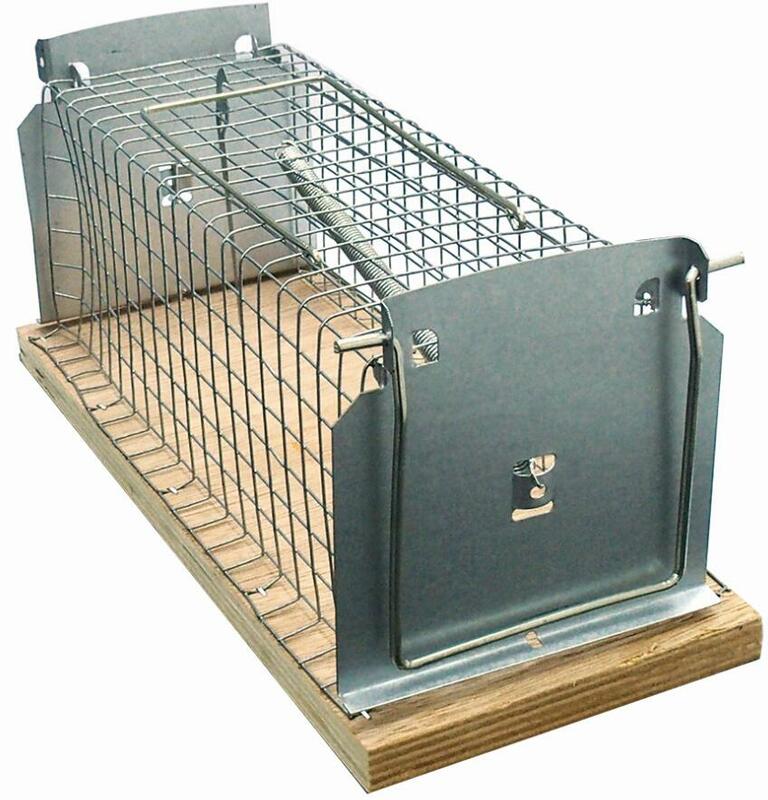 All the Metal Mouse Trap are quality guaranteed. 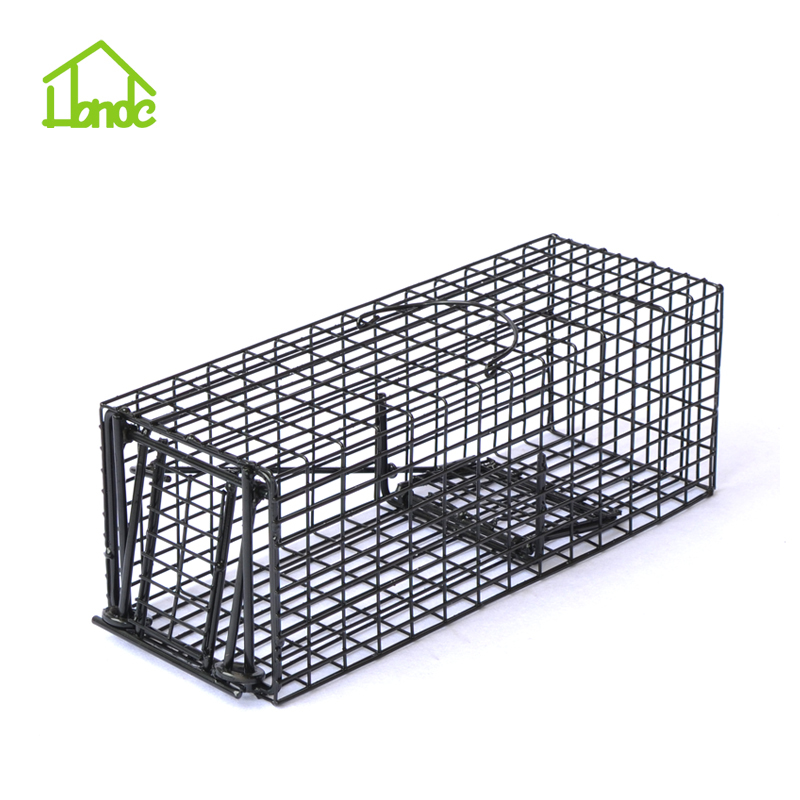 We are China Origin Factory of Good Rat Traps. If you have any question, please feel free to contact us.